Links are an essential part of the internet. In the early days of the web, links were not seen as “ranking signals” but as relevant connections and partnerships between sites. As links have become a dominant part of the search ranking algorithms, many have turned their focus to acquiring as many links as possible. 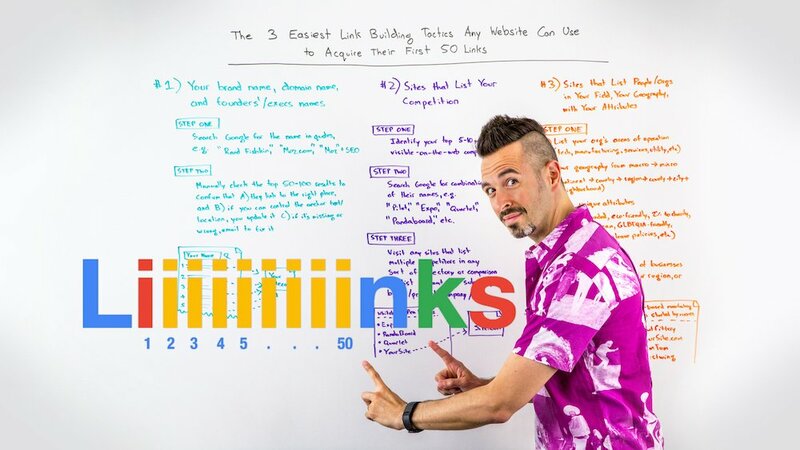 But link building is more than a game of seeing who can acquire the most. It’s about creating the right connections that benefit each website, as well as their users. Before you start building links aimlessly, here are some tips on how to qualify your link prospects. Today, a number of tools can be used to prospect for link opportunities. While these tools are great to get started with, just blindly taking the lists that they generate and trying to build links from them is a dangerous move. 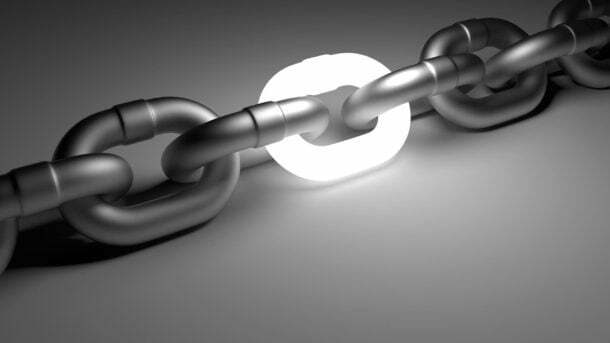 To increase the chance of acquiring the best link and being sure that the links you are building are relevant to your site, you must take time to qualify them. Link qualification happens in two phases. Phase one is a quick review, the goal of which is to narrow the list of prospects down as quickly as possible based on whether or not it meets some high-level criteria. Phase two is a more manual deep dive into the remaining links. In this phase, we comb through the remaining potential links qualifying the ones that are the best fit. The first step is to take the list of links you have prospected (either manually or through a tool such as Citation Labs’ Link Prospector or SEO Power Suite’s Link Assistant) and load them into Excel or Google Sheets. Make sure you copy over any relevant data you have about each link — you’ll use those metrics to determine which links to cut and which to keep. Keyword occurrences in URL: One of the easiest ways to determine if a link is relevant is by searching for the keyword in the URL string. Just search the document for the keywords you have defined you want to rank for and highlight all the prospects that contain them. Authority of URL: The prospecting tools mentioned above do provide you with domain and URL data. Today, we have a number of domain metrics used in SEO. Use the site’s PR (PageRank), PA (Page Authority), DA (Domain Authority), or other quality domain metric to sort your prospects in descending order. This will help you see which sites are the strongest and most authoritative. Inbound link count: Looking at the number of inbound links a prospective outreach partner has is another good way to qualify them. While many of the sites at the top of your list will typically have a lot of links, there will be a few that have less than you expect. Link quantity should never be the sole decision point for you, but it is a good metric to look at when narrowing your qualification list. Competitors: This is really important. A number of the prospecting tools will identify competitors as linking partners. You will obviously need to remove these as prospects, as your competitors are unlikely to link to you. Now that you have narrowed down your list of prospects, it’s time to go through your list again. But this time, you will have to do some manual investigation. While this part is the most time-consuming, it’s also the most valuable. During this phase of qualification, you will most likely uncover your most creative ideas. 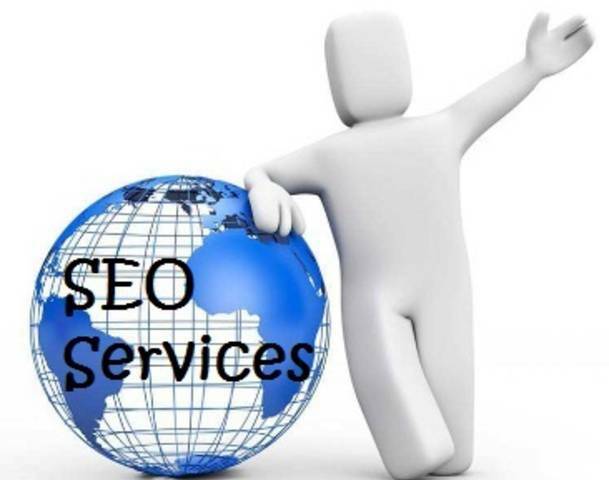 During this phase, you will want to visit each link and do a quick review of the site you are prospecting. Don’t overthink it. Does the site look appealing? Are there a lot of grammatical errors? Is it user-friendly? These can help you make the final decision on whether to pursue a link. You may also want to scope out their social media presence. Looking into the number of RSS subscribers a site has or the number of Twitter followers they have can be helpful metrics. Don’t just look at the numbers. Make sure they are posting new, fresh content and are engaging. If the site seems legitimate, user-friendly and active — and if the domain/URL metrics meet your requirements — then the final piece is to determine what linkable asset you already have (or can create) that these pages could link to. Remember, you need to have something worthwhile to offer webmasters when you reach out to them to ask for a link. Link building is a science and art. By taking time to qualify, and maybe more importantly, disqualify link prospects, you will ensure that your link campaigns are more focused and more successful. Ryan’s pretty much your average guy, except for the average part. He is the owner and founder of Shelley Media Arts LLC. He is passionate about helping companies make a more personal connection online with their customers and prospects. Ryan is active in influencing and promoting human driven SEO, personalized marketing and empathic leadership. When he’s not working in the “shedquarters” you can find him hanging at the beach with his family or jamming out in the playroom with his 2 young sons. Check out SMA’s blog for more great content. What is the Right Amount of Backlinks to Your Blog?